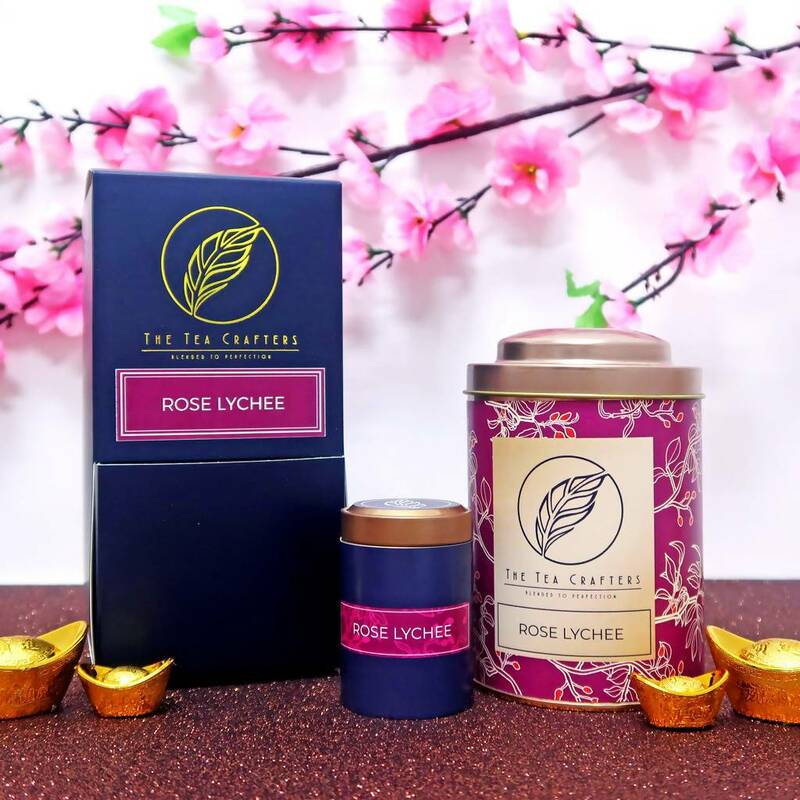 Fall in love with this black tea infused with lychee, a light sprinkle of rose petals, and rose water. 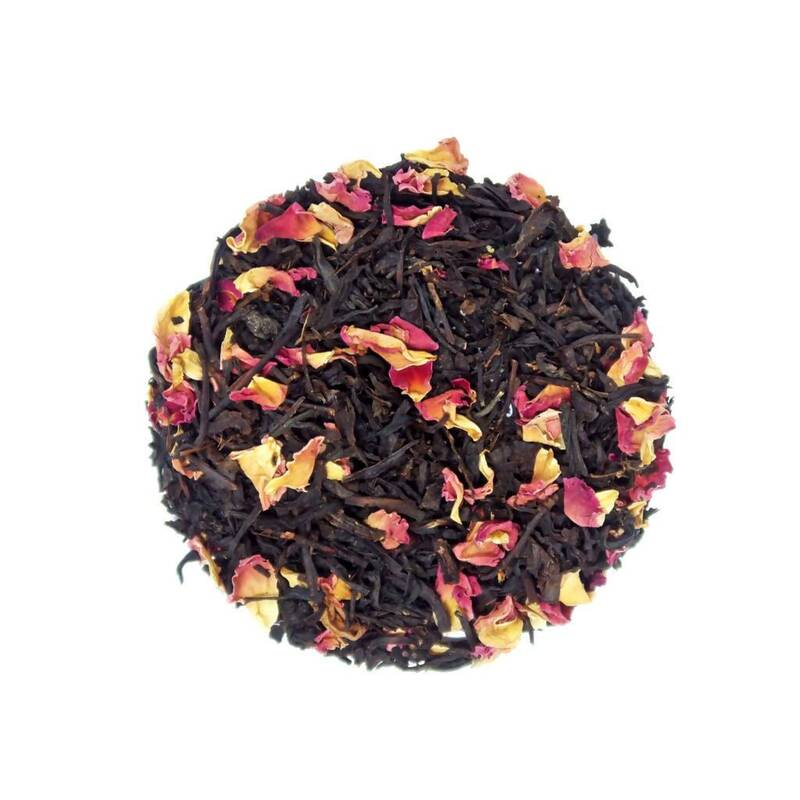 Compared to stronger black teas, this black tea is lighter and has a sweet floral scent and taste, making it an easy cup of black tea to drink. 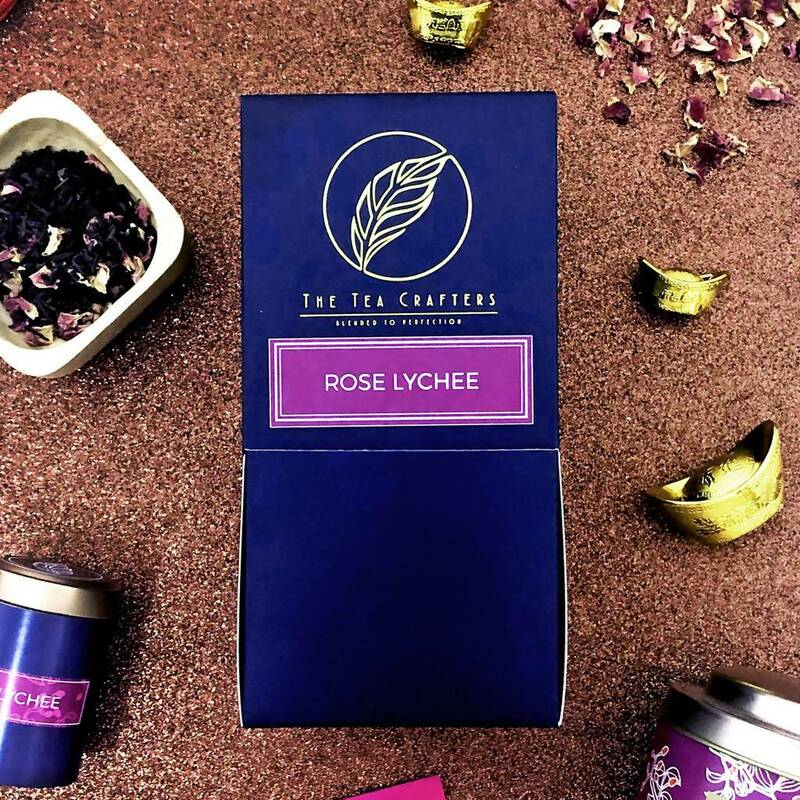 We recommend this to tea lovers looking for something subtle, yet aromatic and a treat for your palate!